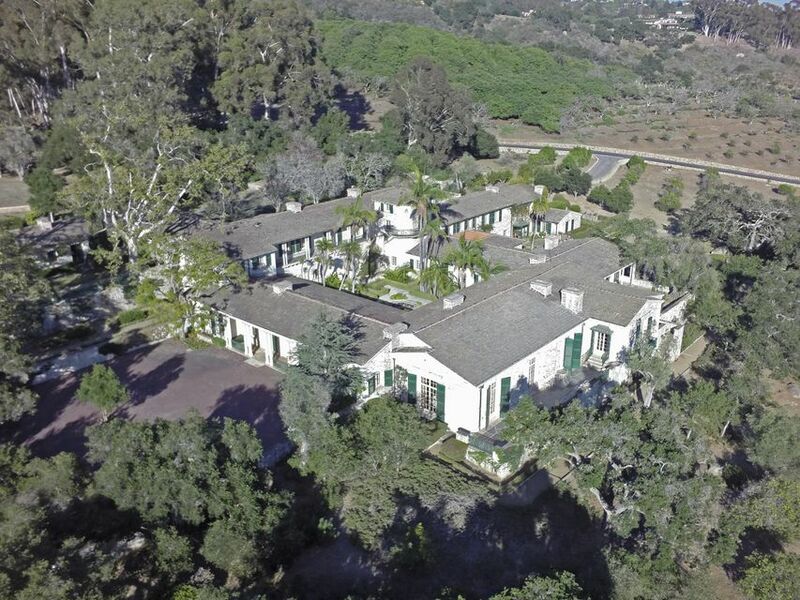 One of the most important oceanfront ranches along the spectacular southern california coast. 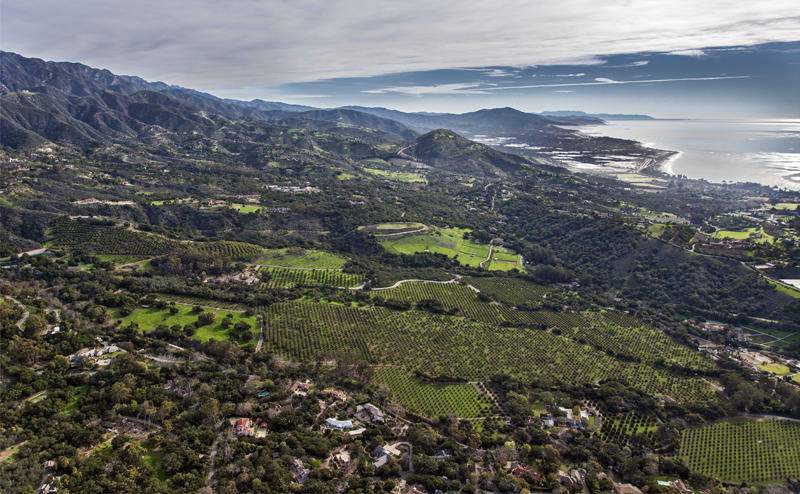 This is where santa barbara was first discovered and was a favorite site of the chumash indians. 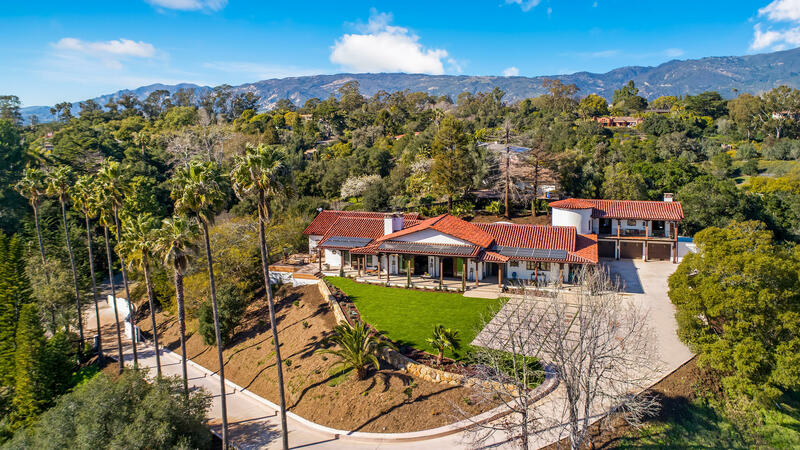 This historical 214 acre ranch estate includes the stately 5bd/7ba casa grande mansion built in the 1920's classic california spanish style architecture. 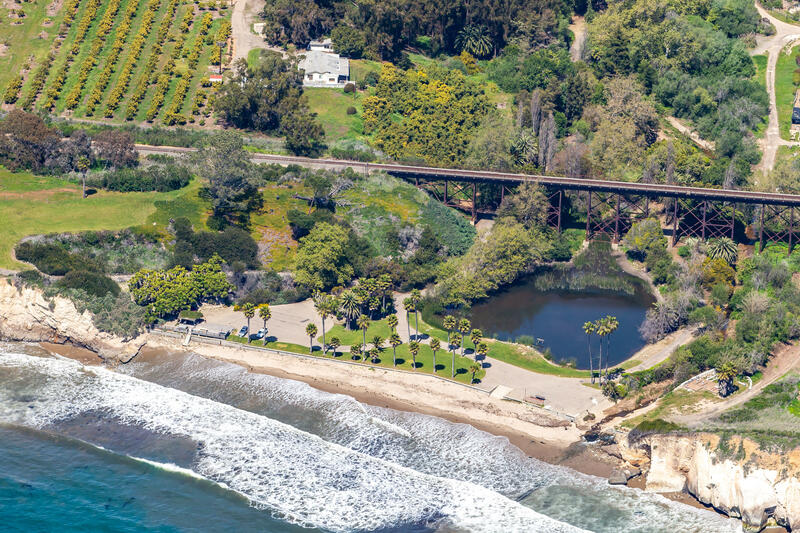 The incredible private, sandy beach area compound rivals most of the county and state beach parks. 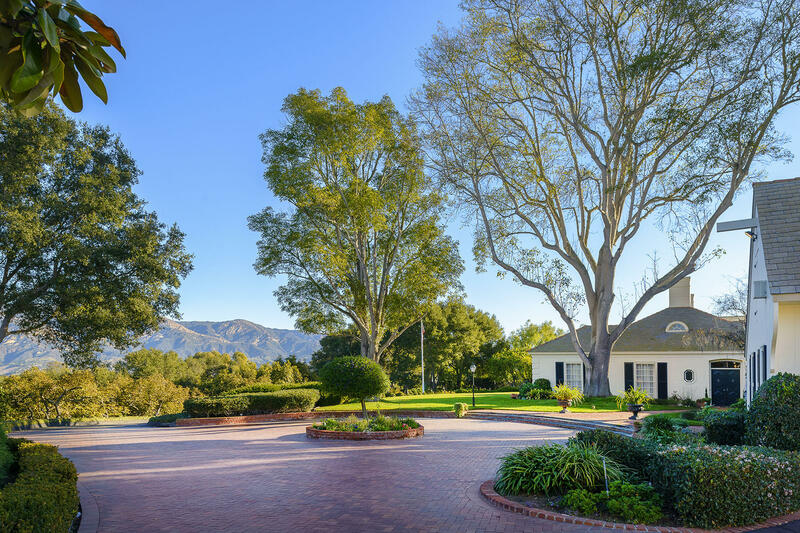 Multiple buildings on the property include 9 guest & employee residences, barns and other support structures. Bonus. A very unique abalone aquaculture operation is located on the property with a permitted recirculating water pipeline to the pacific ocean. 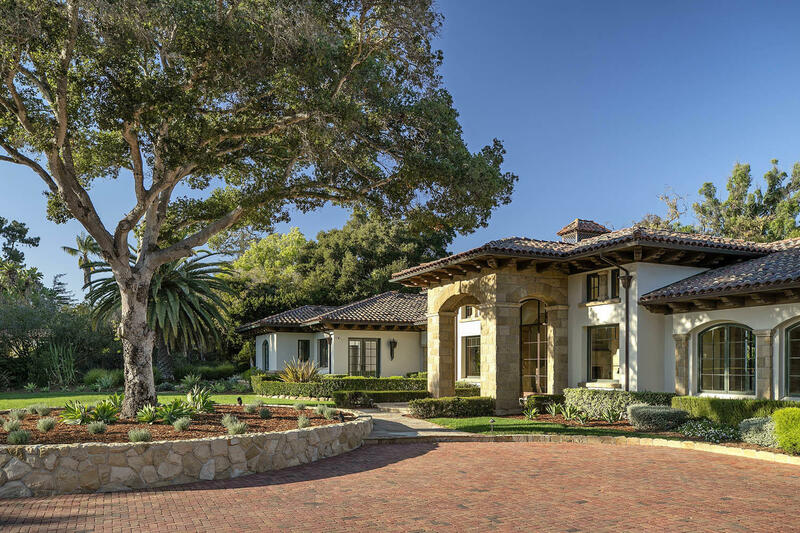 Unrivaled beauty with unrivaled privacy. 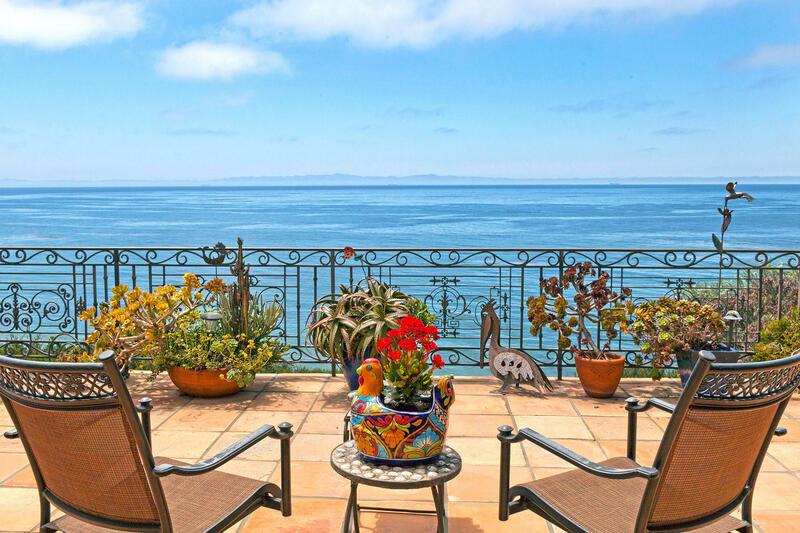 One of the most important oceanfront ranches along the spectacular southern california coast. 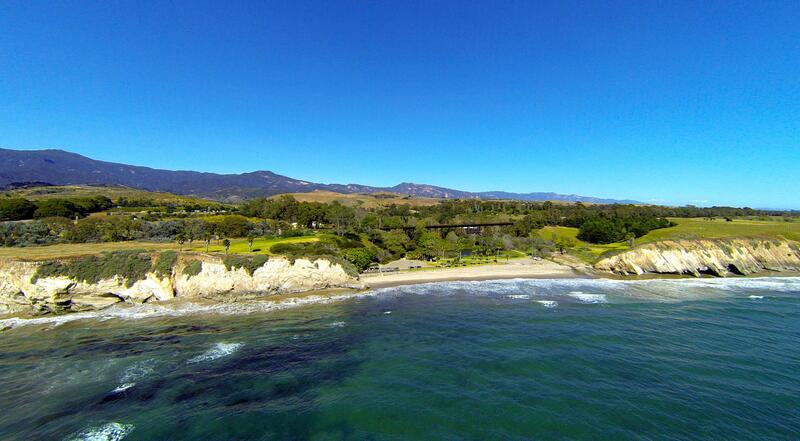 This is where santa barbara was first discovered and was a favorite site of the chumash indians. 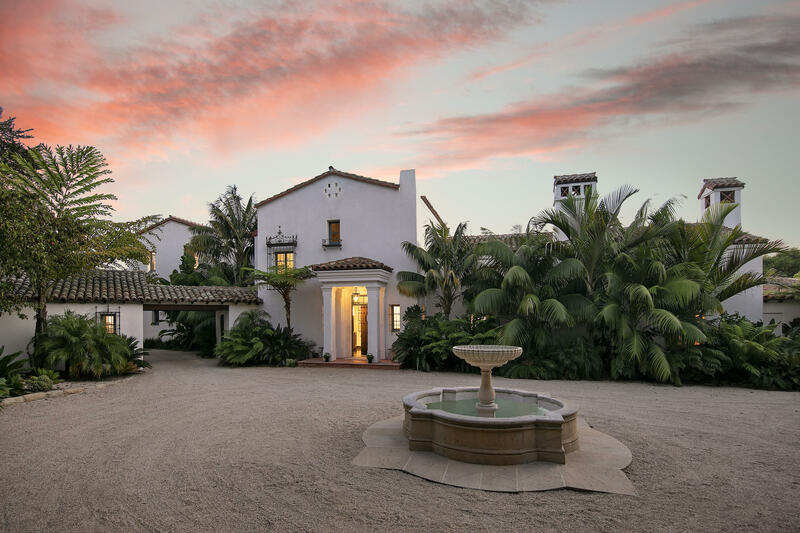 This historical 214 acre ranch estate includes the stately 5bd/7ba casa grande mansion built in the 1920's classic california spanish style architecture. The incredible private, sandy beach areacompound rivals most of the county and state beach parks. Multiple buildings on the property include 9 guest & employee residences, barns and other support structures. Bonus. A very unique abalone aquaculture operation is located on the property with a permitted recirculating water pipeline to the pacific ocean. Unrivaled beauty with unrivaled privacy.